Thank you for keeping in touch, now that's out the way let's fire up the BBQ! Did you know we now also stock the fantastic Charcoal, Gas & Portable Napoleon range of BBQs. 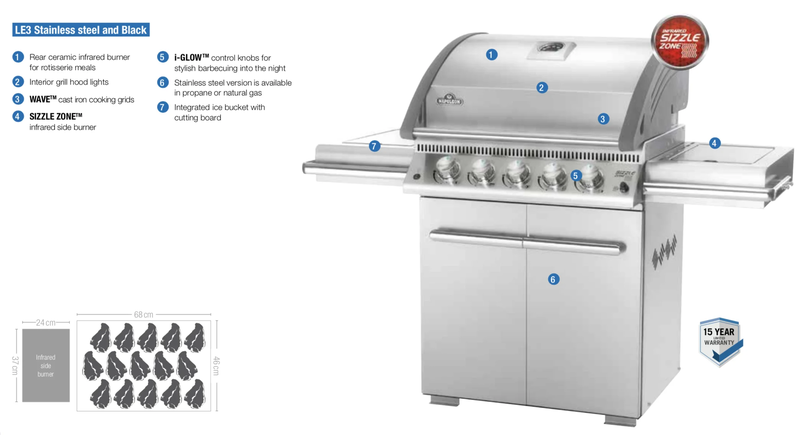 Time after time Napoleon has led the way with new and innovative patented technology: luxurious gas bbqs , exclusive Infra-red grilling experience and some of North America’s most advanced state-of-the-art technology.